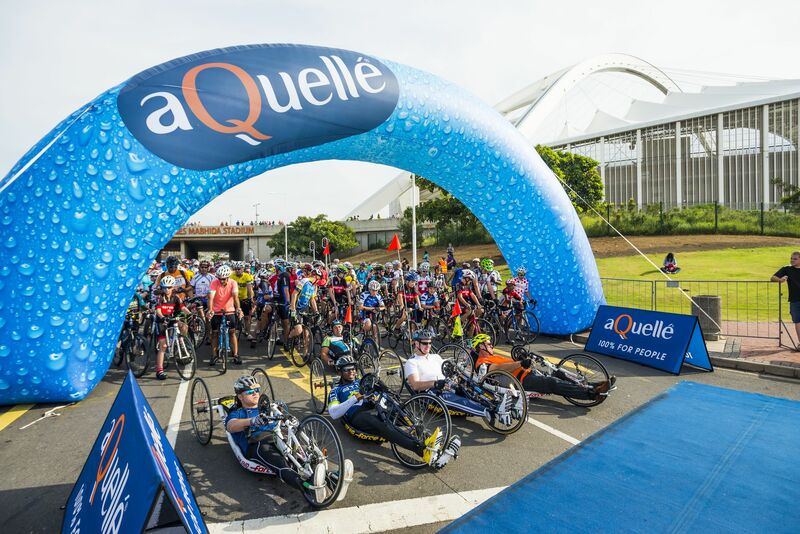 “One of the objectives of the aQuellé Tour Durban has been to try and use the event to make a difference in the greater Durban community,” said race organiser Gary Harman.The race has been proudly associated with The Domino Foundation since the Club Cappuccino Foundation Trust took over the event in 2011. 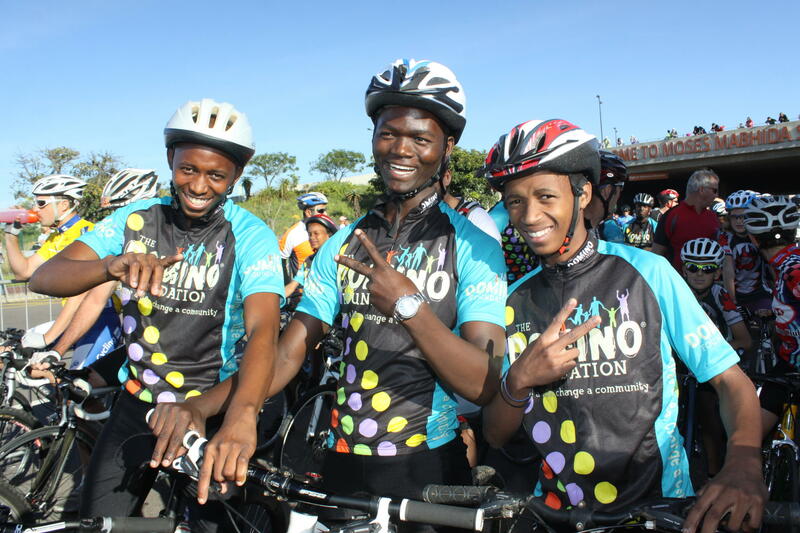 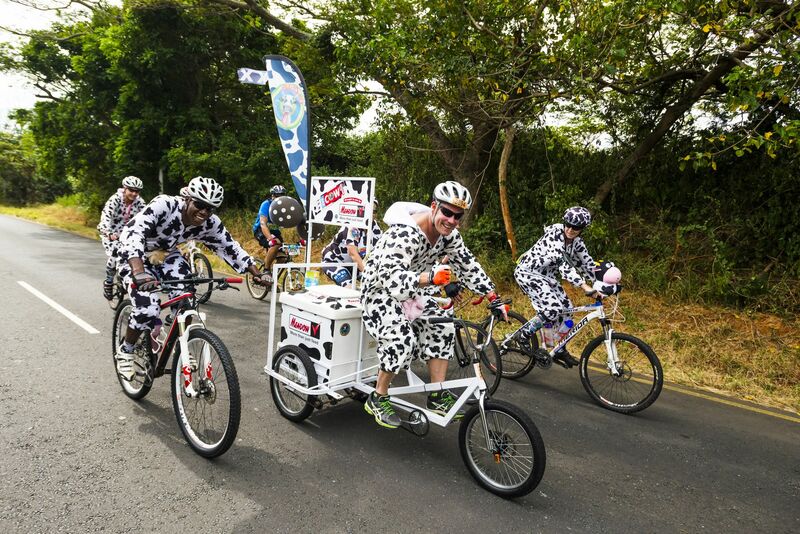 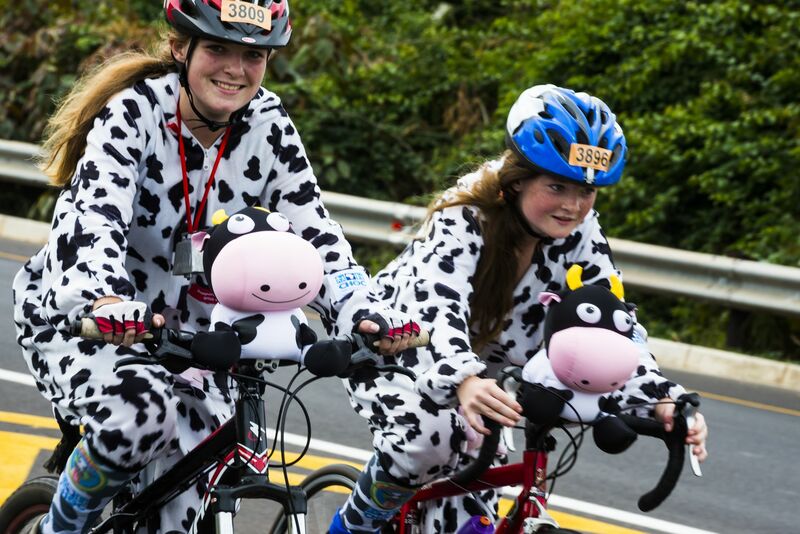 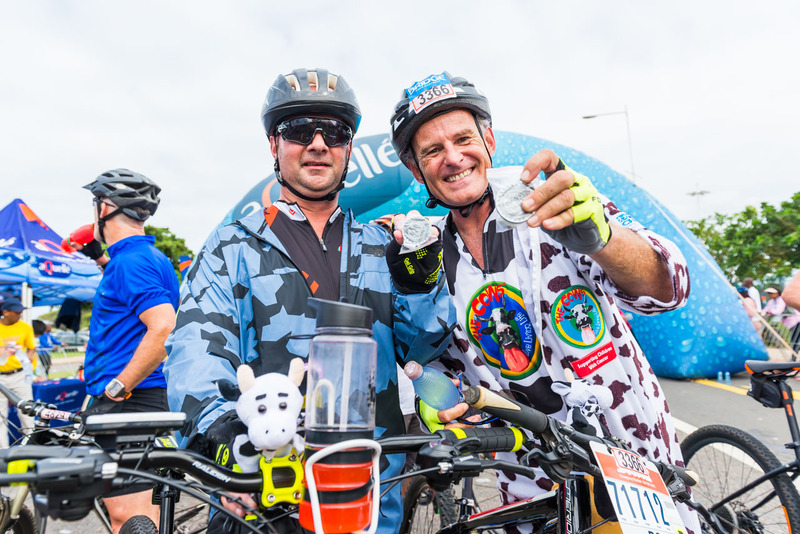 "Over the past few years we have offered the opportunity for riders to support The Domino Foundation and the CHOC Cows by riding in the Charity batch. 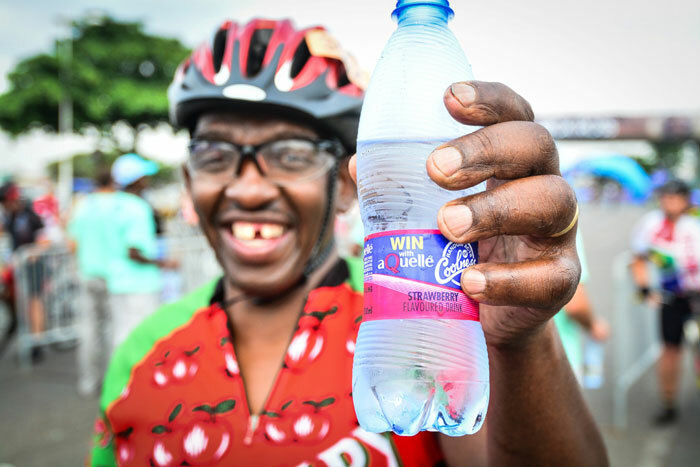 This year we hope to broaden our impact with the addition of further charities who will also be participating in the Charity Batch Challenge,” he added. 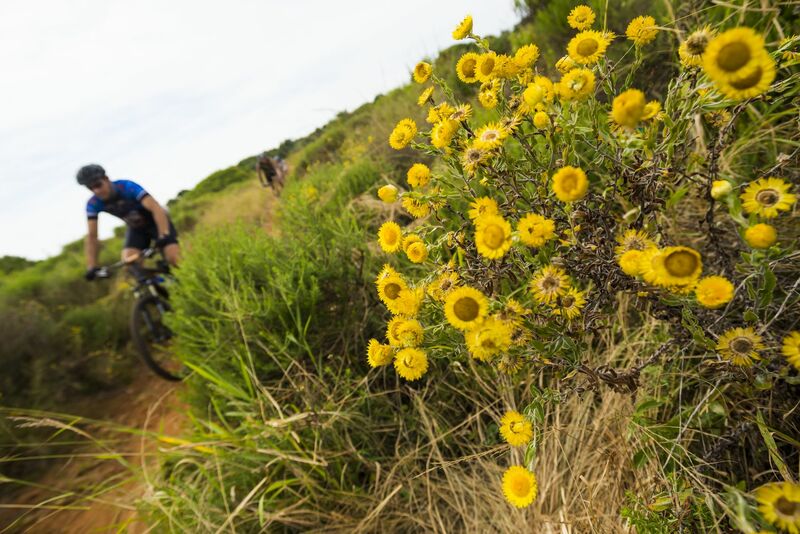 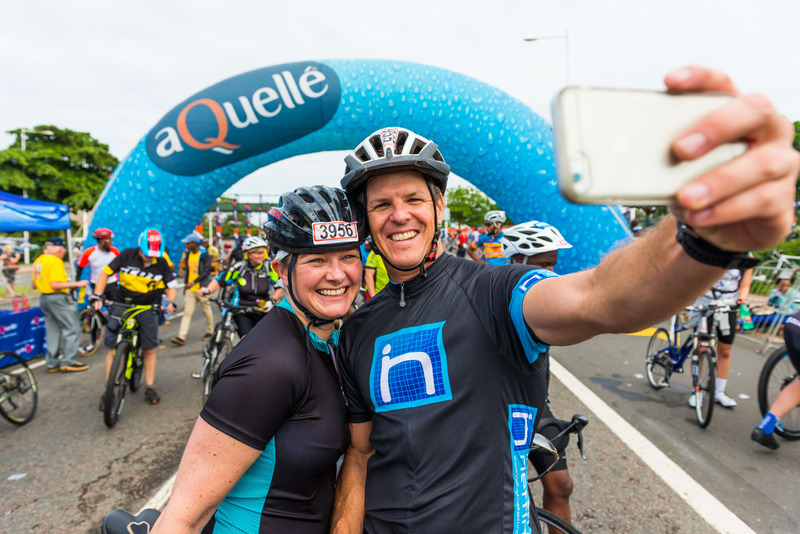 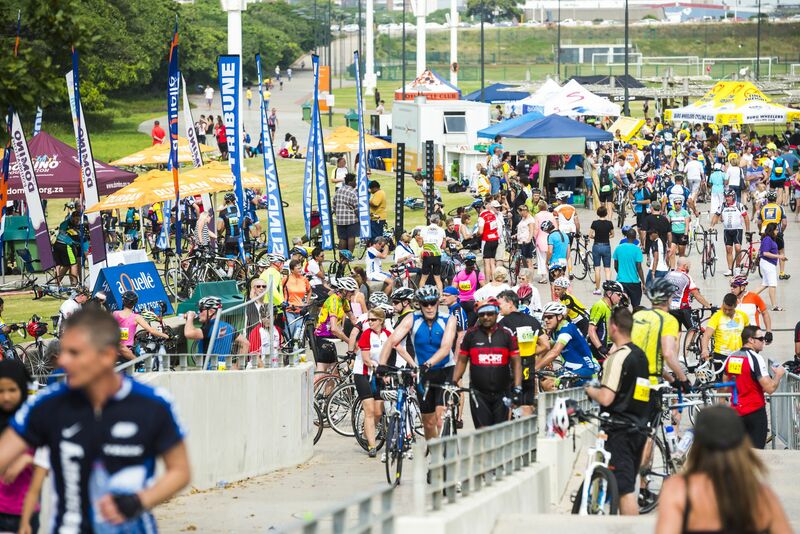 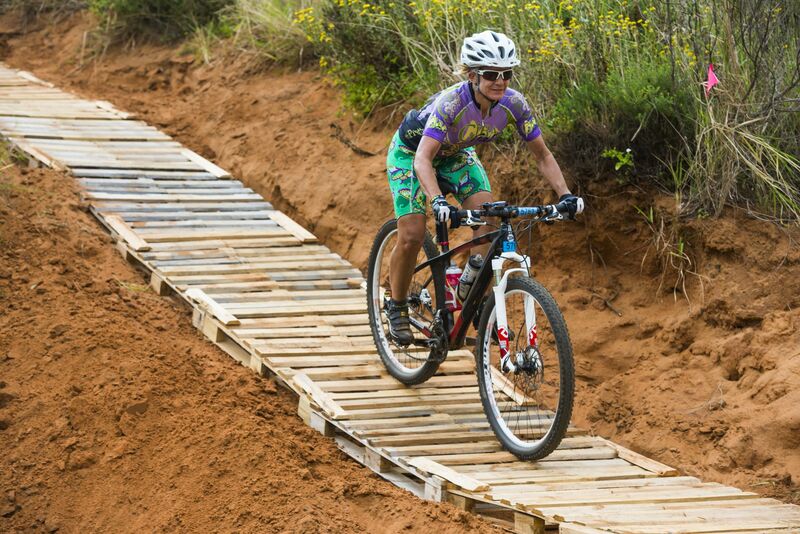 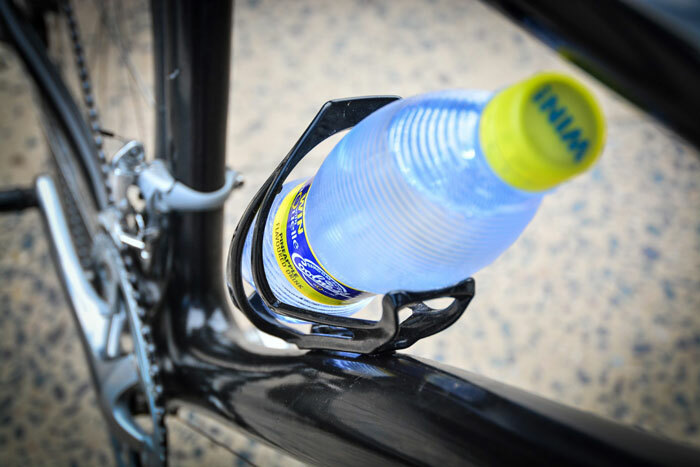 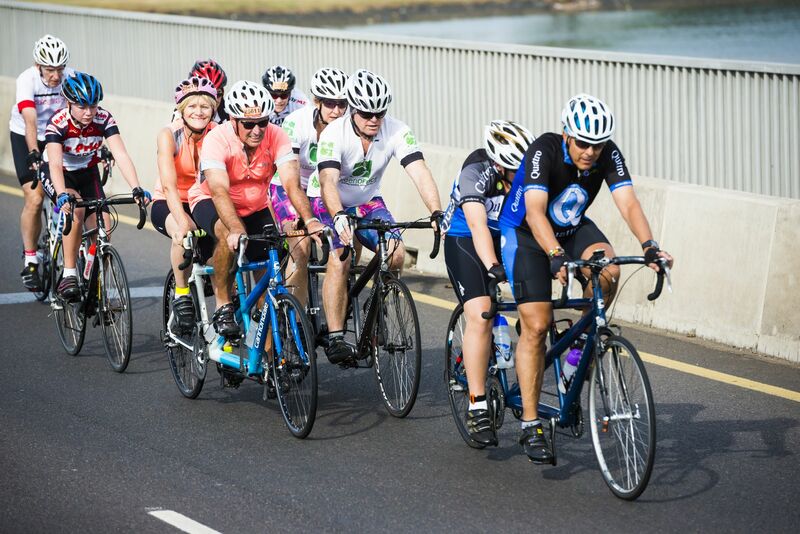 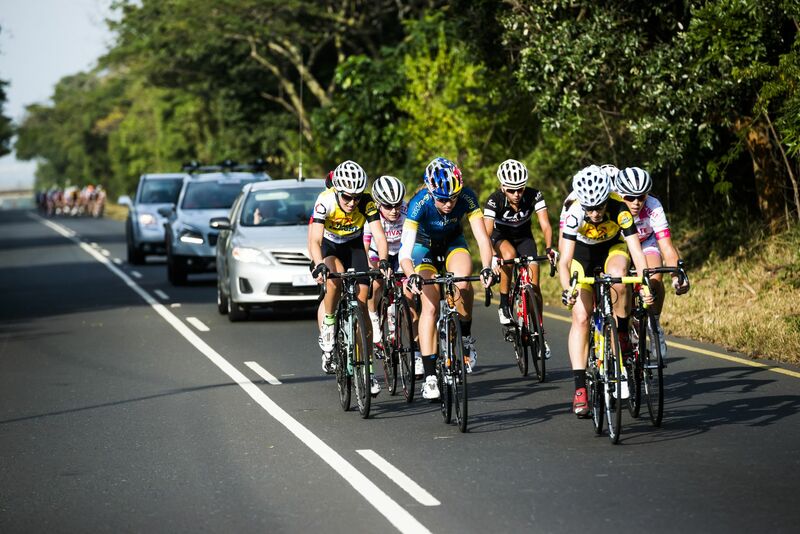 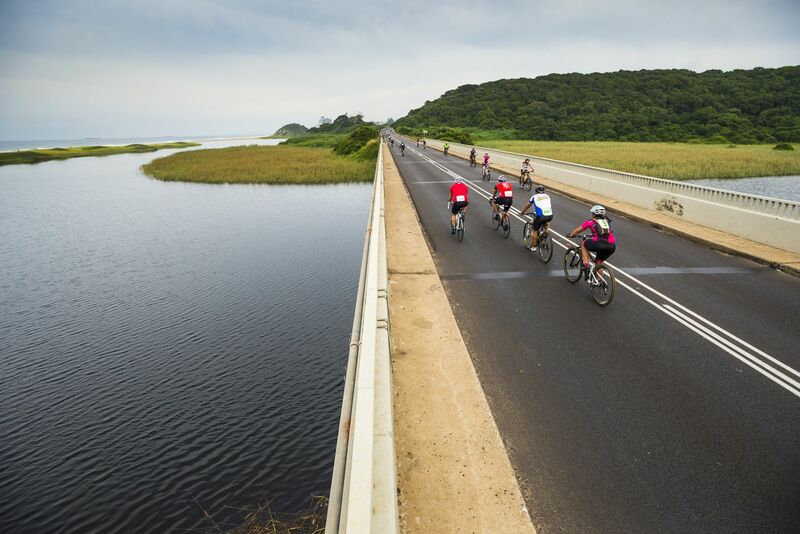 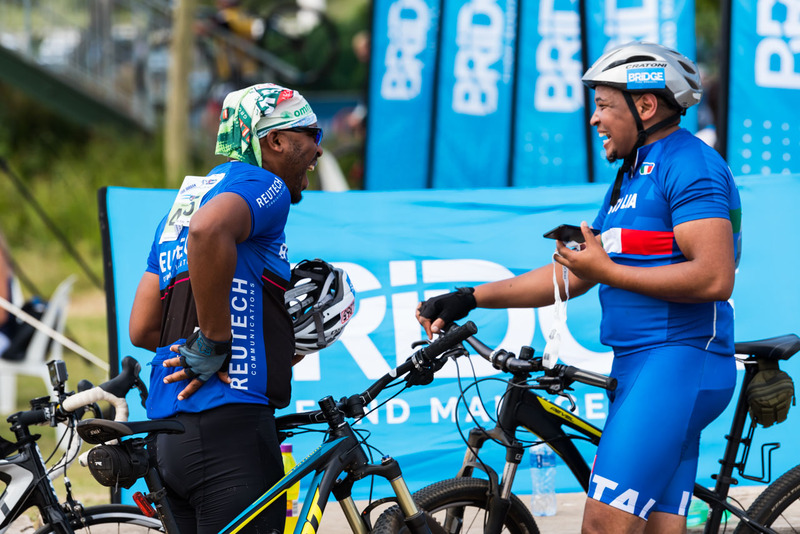 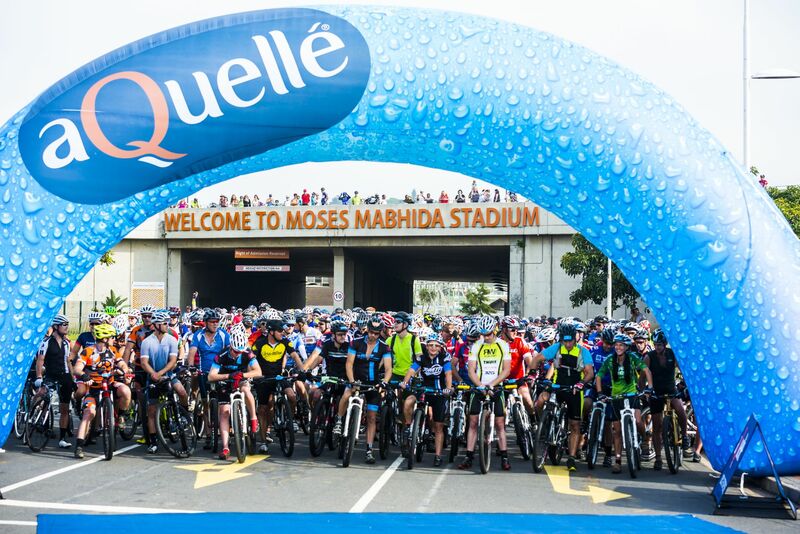 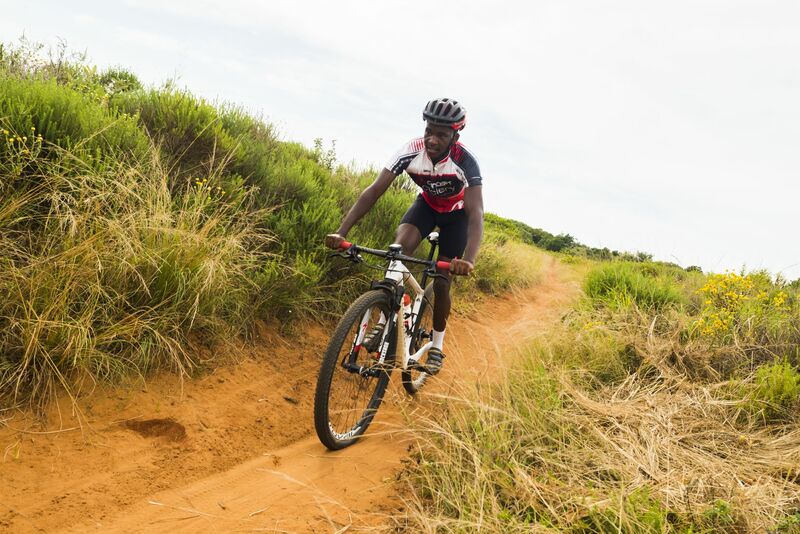 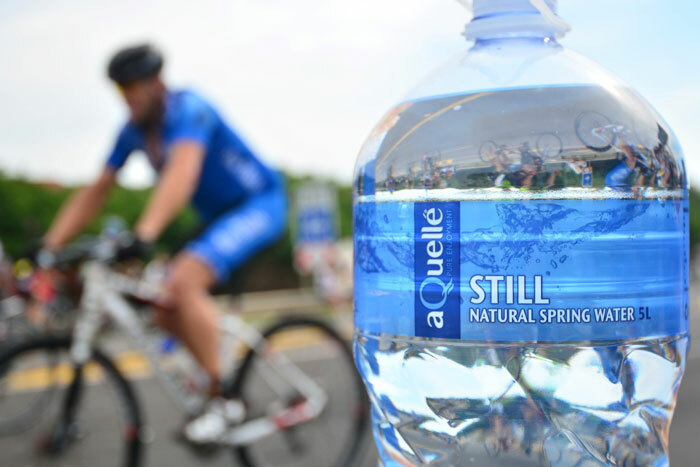 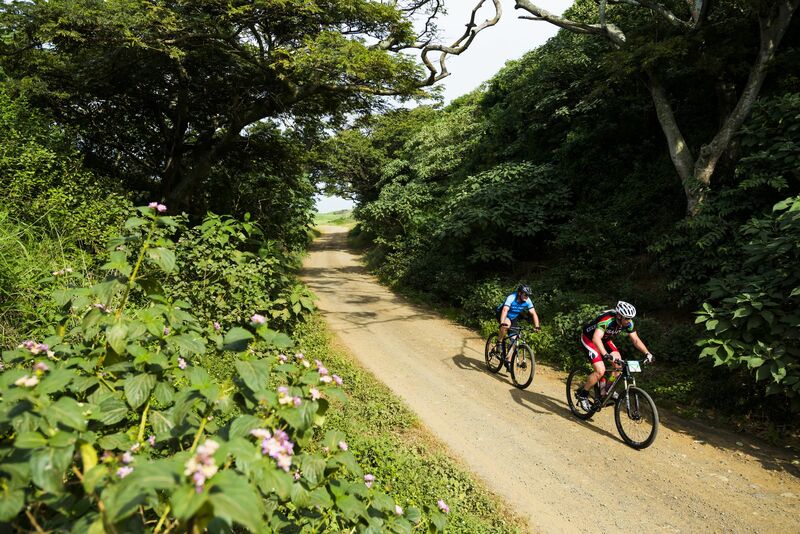 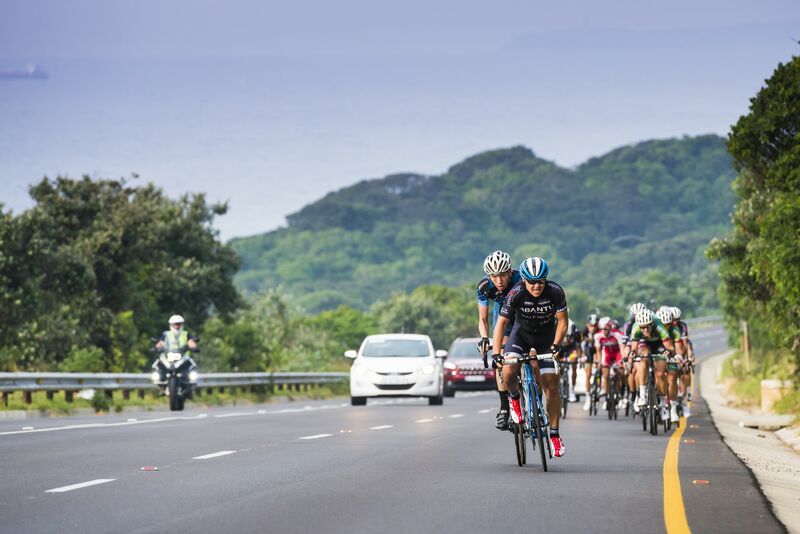 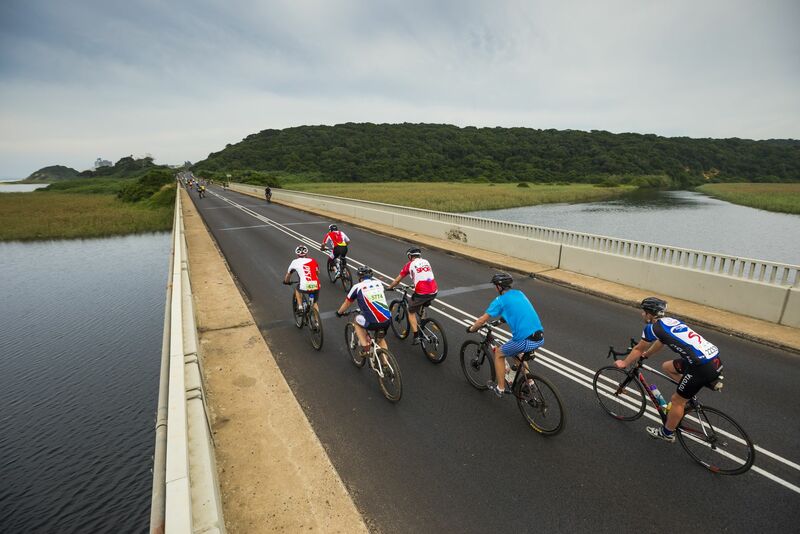 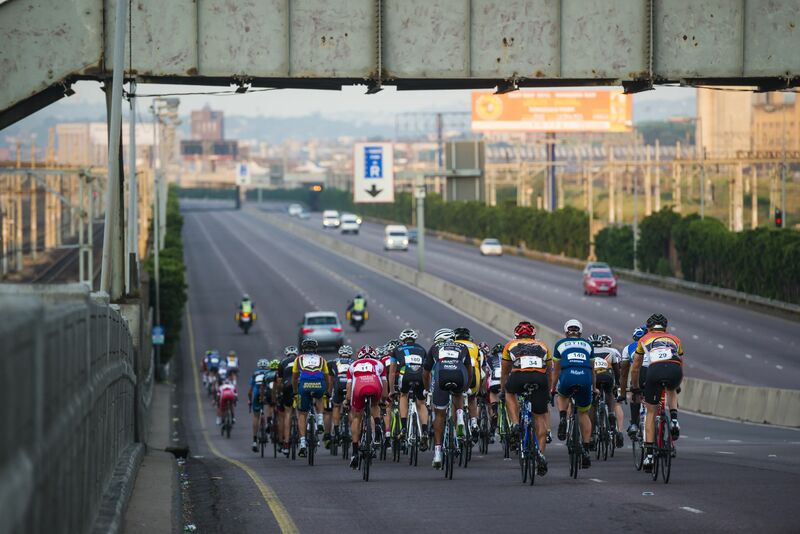 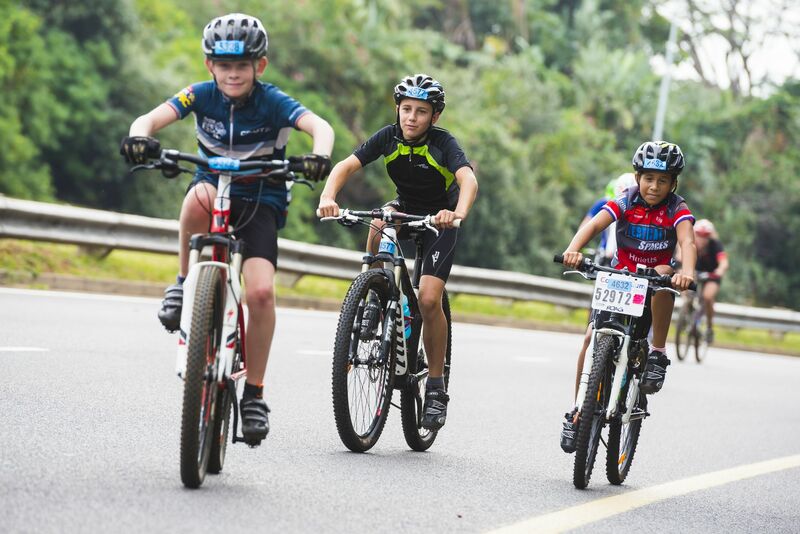 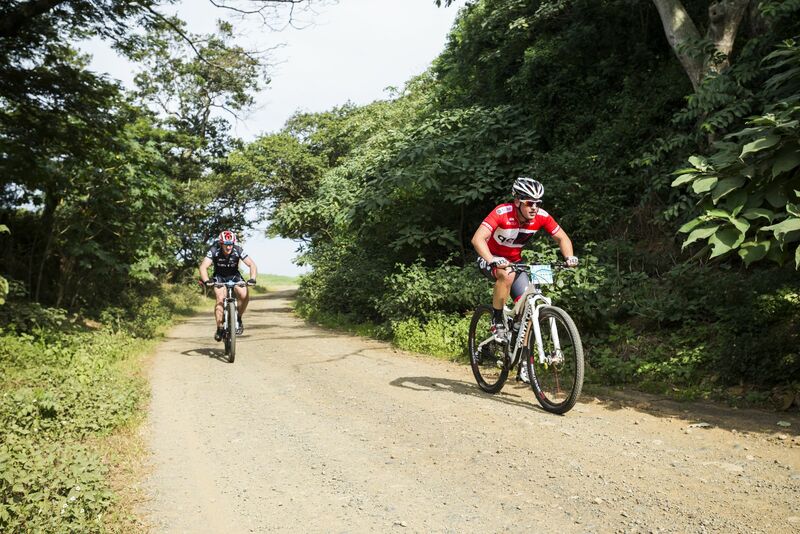 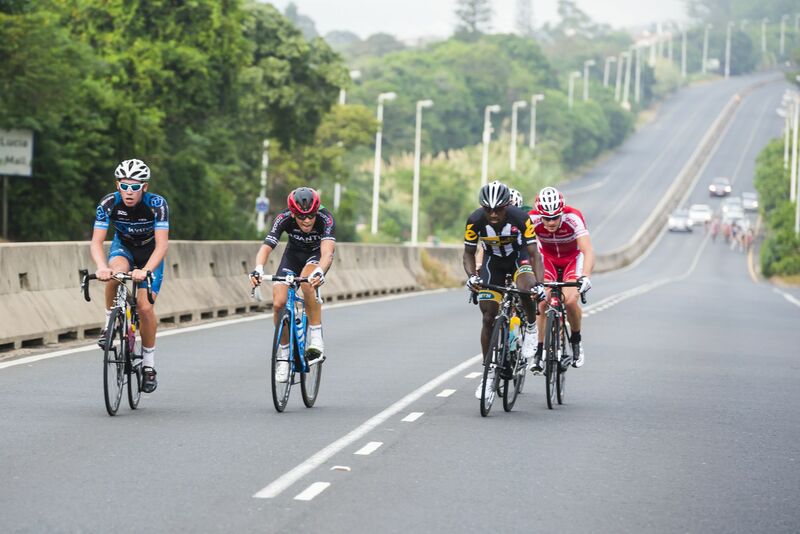 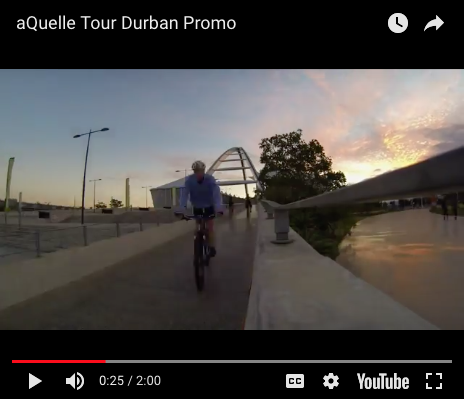 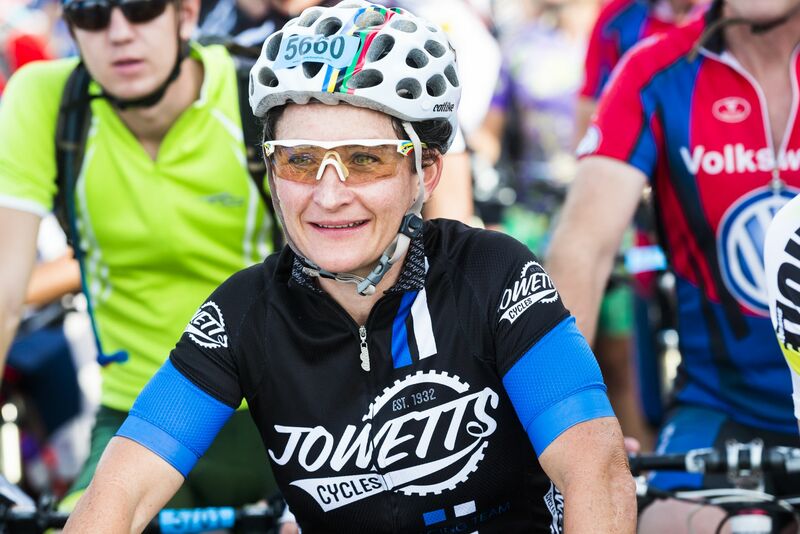 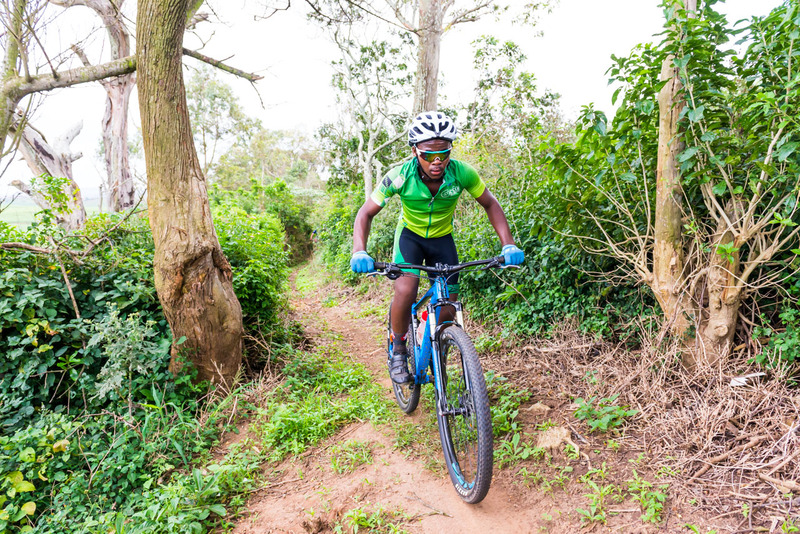 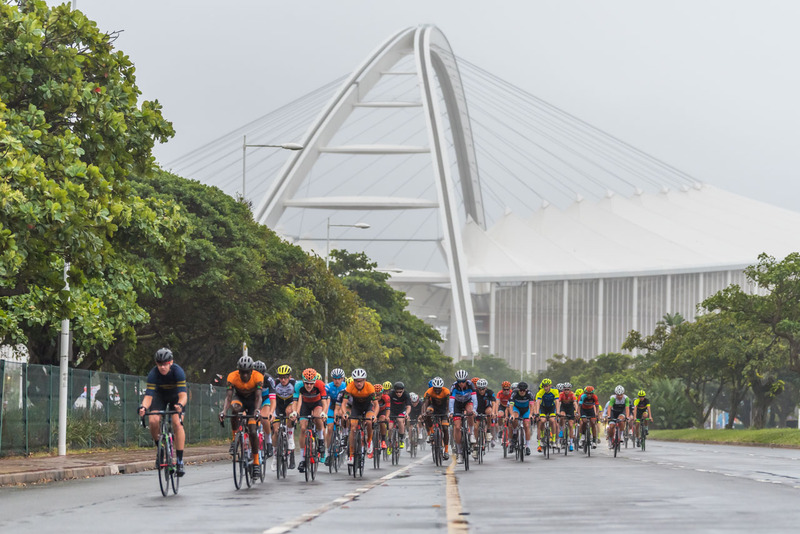 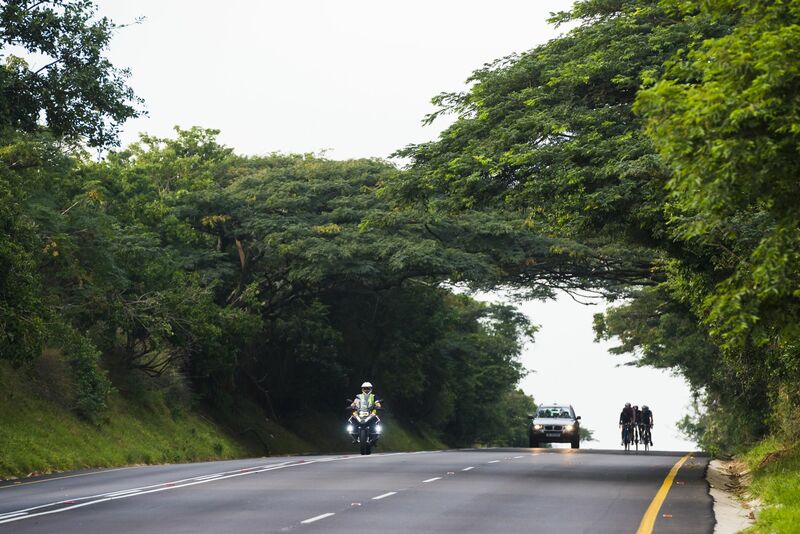 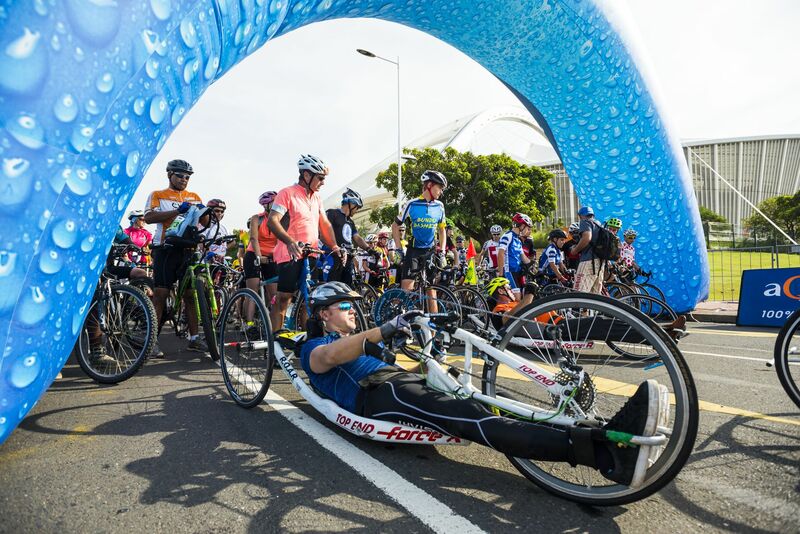 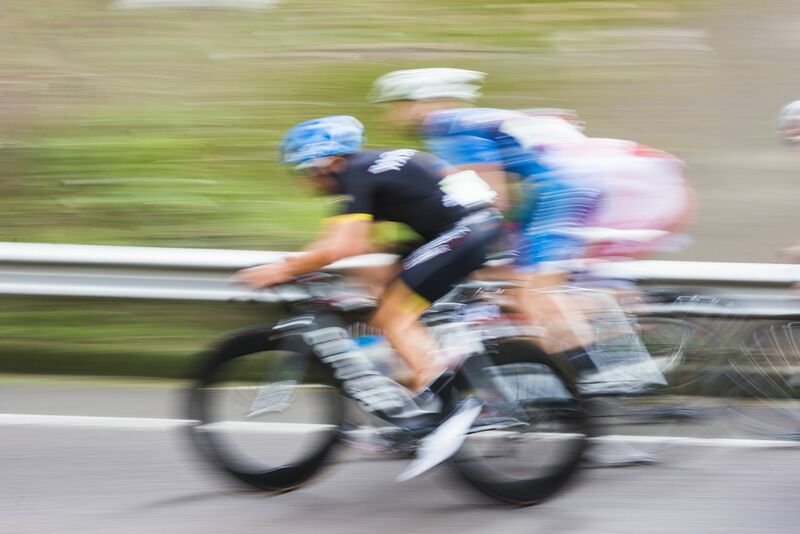 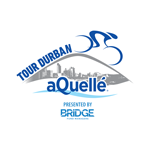 See why the aQuelle Tour Durban is a cycling event not to be missed. 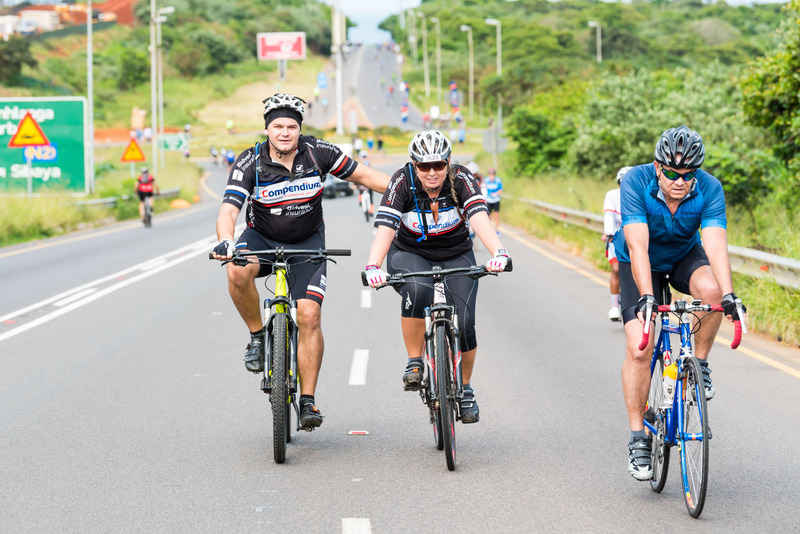 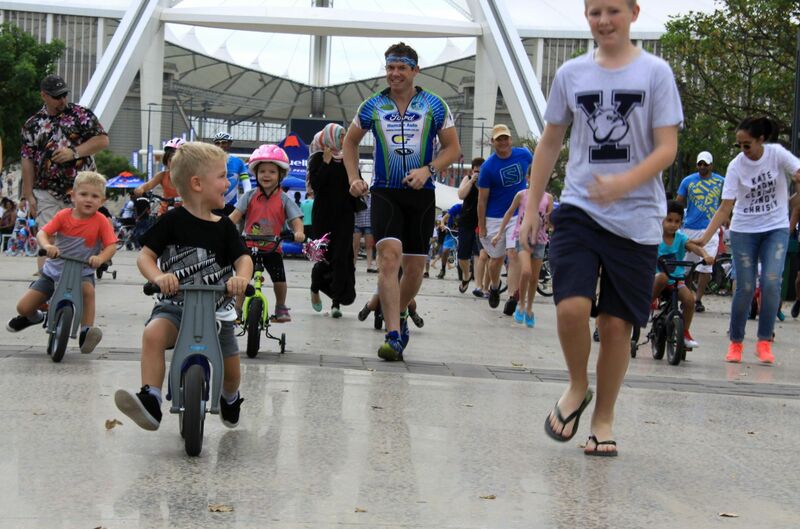 JOIN THE CHARITY BATCHES FOR THE 45KM OR 100KM.